We are pleased to share with you some of our successes. Lennar Multifamily Communities has just recently closed on a 5.1 acre site to build 271 luxury rental units, plus a parking garage. The property is a portion of the 12.4 acre Lakeside Office Center located at 600 North Pine Island Road in Planation, Florida. A portion of the existing surface parking lot will be used to build the project and will replace the office parking spaces with a garage to accommodate the residences of the new project as well as the tenants of the office building, according to F.Thomas Godart, Managing Director of Godart Florida Real Estate Investments, (who represented the Lennar in the purchase of the property). This project is being built in the Midtown District, the City of Plantation’s master plan for community development. 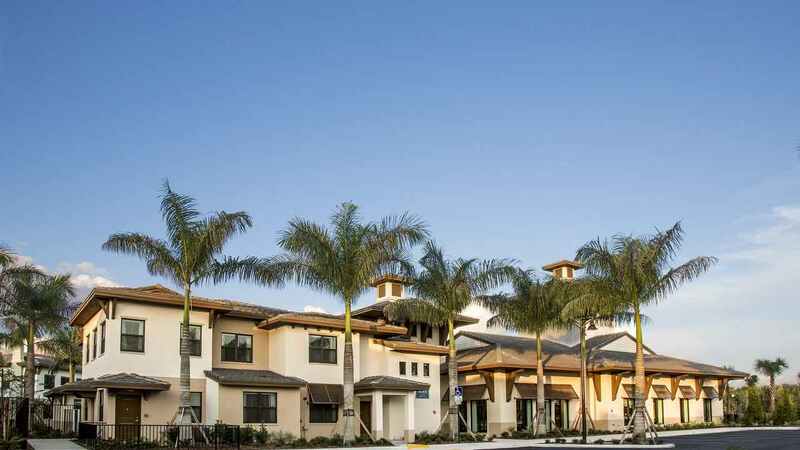 While most of the recent development activity has been concentrated in and around the region’s central business districts, West Broward communities of Sunrise and Plantation are experiencing a surge of new multifamily projects. All can be categorized as in-fill locations with good visibility, accessibility, and proximity to employment. Godart Florida represented Dezer Development in the purchase of 3.5 acres of land from Avis Budget Group. 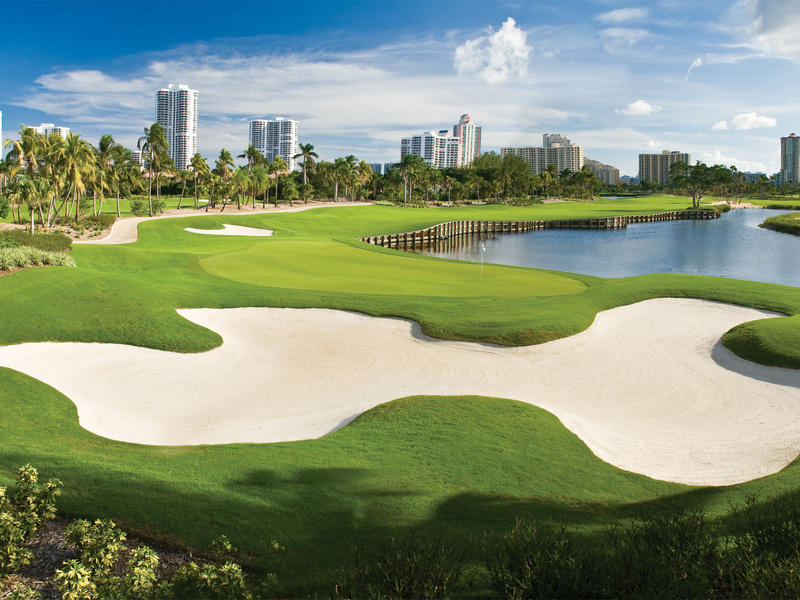 The renowned father and son team are credited as major players in the rebirth of Sunny Isles Beach, having developed nine luxury high-rise residential and condo-hotel Dezer Development’s branded real estate portfolio includes six-Trump branded towers, Porsche Design Tower, and Residences by Armani/Casa. 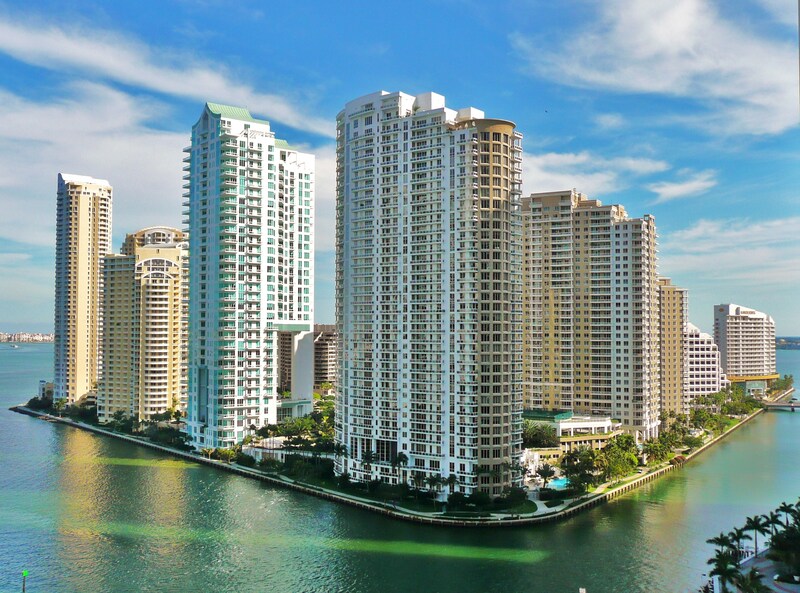 Generating an unprecedented response from a broad range of local, national, and international buyers, the prolific developer has successfully sold over 2,700 units and generated over $3.6 billion in sales.In addition to their Miami Beach properties, the Dezers have significant holdings in New York. Their portfolio encompasses more than 20 properties with over one million square feet. Avis Budget was looking to consolidate their operations and Godart saw the opportunity to put a transaction together. Godart Florida represented Avis Budget Group signing of a 10 year land lease for their Budget Truck Division in Pompano Beach, Florida. Godart represented the developer, The Altman Companies, in joint venture with AVR Realty Company, in the purchase of a 24 net acre parcel of land on the Southside of West Osceola Parkway, just west of Kissimmee-Vineland Road (adjacent to Lennar’s Storey Lake master planned community). 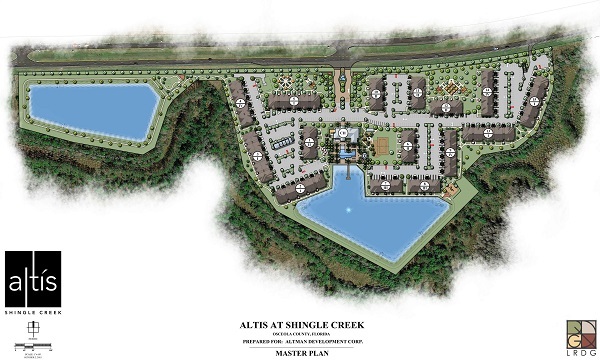 Altman’s project, Altis at Shingle Creek will be comprised of 356 one, two, and three bedroom units configured in fifteen (15) 3-story walk-up buildings, along with a free standing 5,700 square foot centralized clubhouse. Amenities include a resort style pool, spa, dog park, outdoor cooking facilities, pet salon, package delivery system and fitness center with Fitness On Demand. 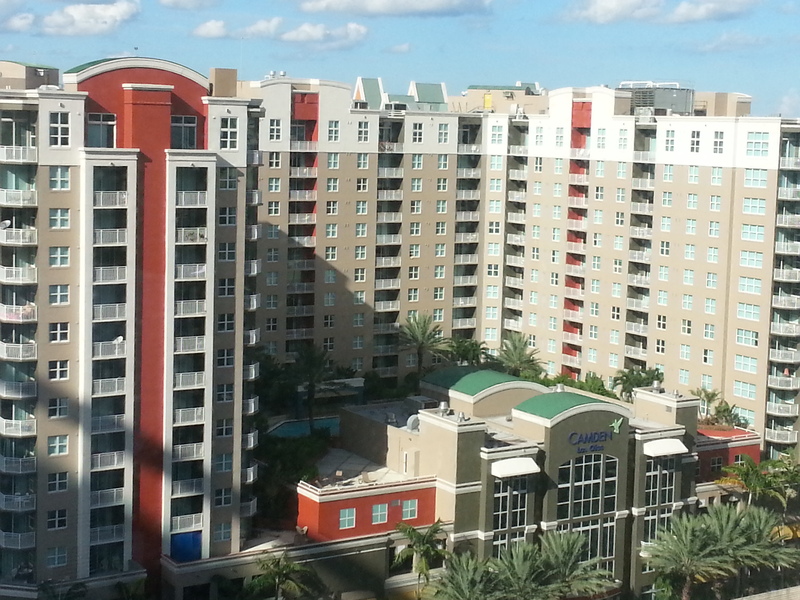 The site is close to all of the major attractions of Disney World, Universal Studios and SeaWorld. .
“This site gives Altman the opportunity to enter into one of the most robust Metro Orlando markets” according to F. Thomas Godart, Managing Director of Godart Florida Real Estate Investments, the Broker responsible for the sale. 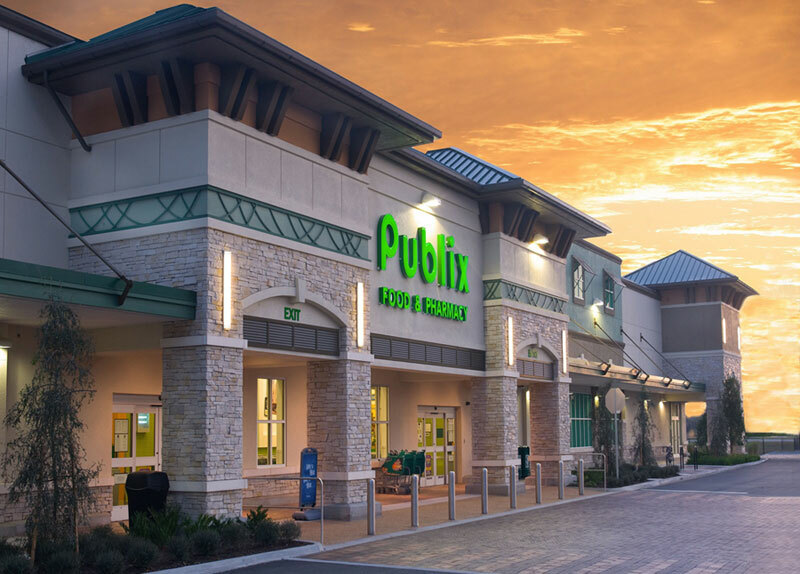 “In addition to being adjacent to one of Orlando’s most successful communities, the new residents will have the opportunity to take advantage of the newly approved Publix that will be going in on the north side of Osceola Parkway, less than 1 mile to the west of this property”. The property is scheduled to open in late 2017. Godart represented the Developer in the purchase of A 24.2acre site located just east of the NW Quadrant of Commercial Blvd and State Road 441 has sold for $12.3 million. The majority of the site is located in Lauderdale Lakes with a small portion of the site located in Tamarac. The 1.9 acre Tamarac portion will provide access from Commercial Blvd. to the site and will provide a community Dog Park. The site is slated for 420 units of multifamily rental community. The site was owned by Coral Ridge Presbyterian Church and was sold to Atlantic Pacific Development. In addition to the 420 units, the site will include a clubhouse, tennis court, pool, children’s playground, and gazebo area. 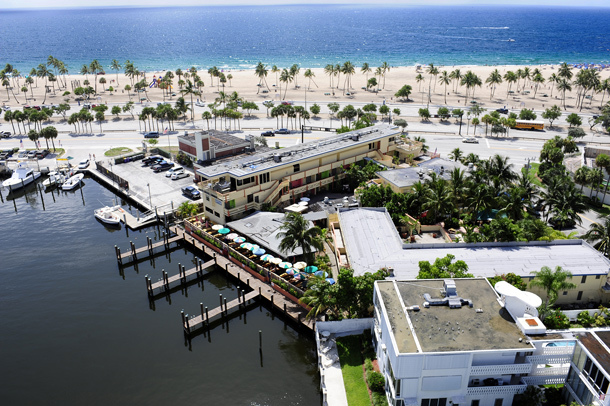 SOLD THE BAHIA CABANA HOTEL, A 77 ROOM HOTEL LOCATED AT THE SOUTH END OF FORT LAUDERDALE BEACH AND FRONTING ON THE INTRACOASTAL FOR $ 19.5 MILLION. THE PROPERTY, CONSISTING OF JUST OVER 2 ACRES WILL BE DEVELOPED AS A 5 STAR, 200 ROOM HOTEL AND 130 UNIT CONDO PROJECT WITH RETAIL AND RESTAURANTS ON THE GROUND LEVEL FRONTING A NEW MARINA. 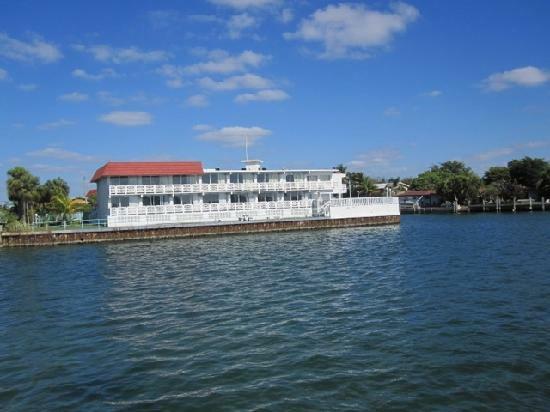 SOLD THE WHITE HOUSE INN, A 49 ROOM HOTEL/MOTEL LOCATED ON THE NORTHWEST QUADRANT OF BISCAYNE BAY AND LEHMAN CAUSEWAY FOR $ 7.7 MILLION. THE PROPERTY WILL BE REDEVELOPED AS A 6 STORY, ICONIC, ARCHITECTURALLY DESIGNED HIGH-END CAR DEALERSHIP. The Property is located at the northwest quadrant of the Traditions DRI in the city of Port St. Lucie, St. Lucie County, Florida and was sold to Avatar Communities in the 2ND half of 2009. It consists of Two Hundred Sixty Three (263) finished lots in a gated 55 and over community master. 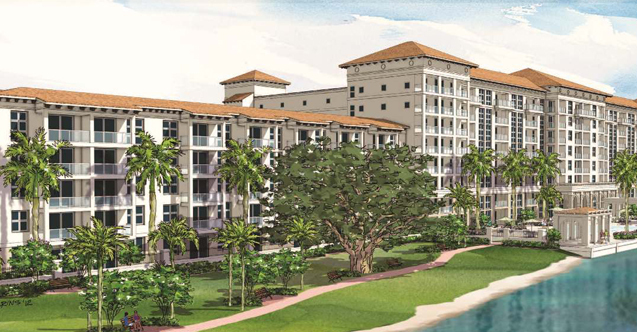 The land sale for The Hamptons at Palm Beach Gardens, a 224 Unit Luxury Apartment Rental which offers rental homes of choice as the newest and most desired apartment community in Palm Beach Gardens, FL. Tranquil neighborhood setting offering brand new construction 1, 2 & 3 bedroom apartment homes some with 1 and 2 car direct access garages. 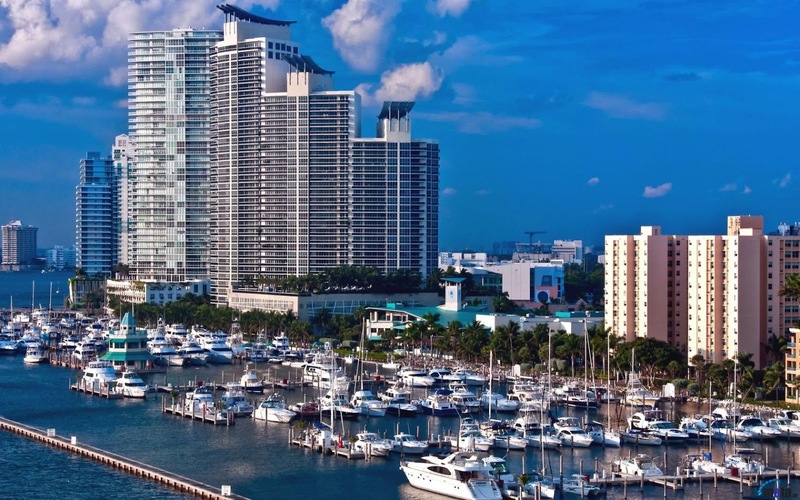 Secured air rights for Met 3, which is a 462-unit luxury highrise in the heart of downtown Miami, integrated into an iconic 32-story high-rise structure. A 42,000 sq. ft. Whole Foods grocery is currently under construction at street level, over which 11 levels of structured podium parking will be built. 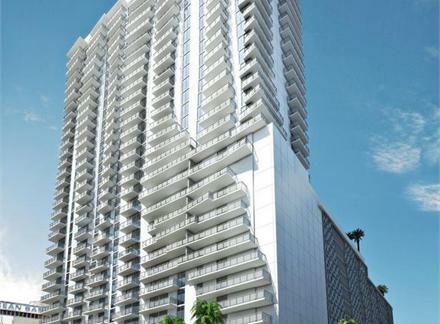 Met 3 will climb an additional 22 floors, reshaping the Miami skyline. 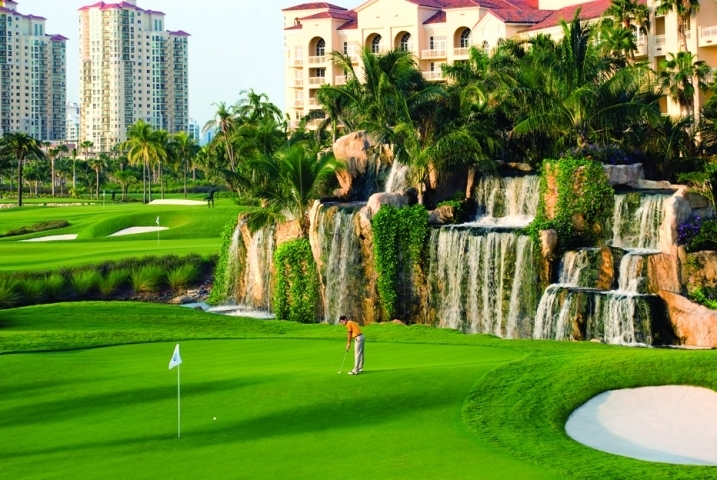 The land sale for the Bel Air at Doral, a 249 Unit luxury rental apartment project across from the Trump National Doral, The Bel Air at Doral is the premier address for luxury apartment rentals in the greater Doral, West Miami metropolitan area. Doral’s newest luxury apartment community will be ideally located in West Miami, overlooking 4.2 acres of fantastically landscaped property and lush Floridian greenery. 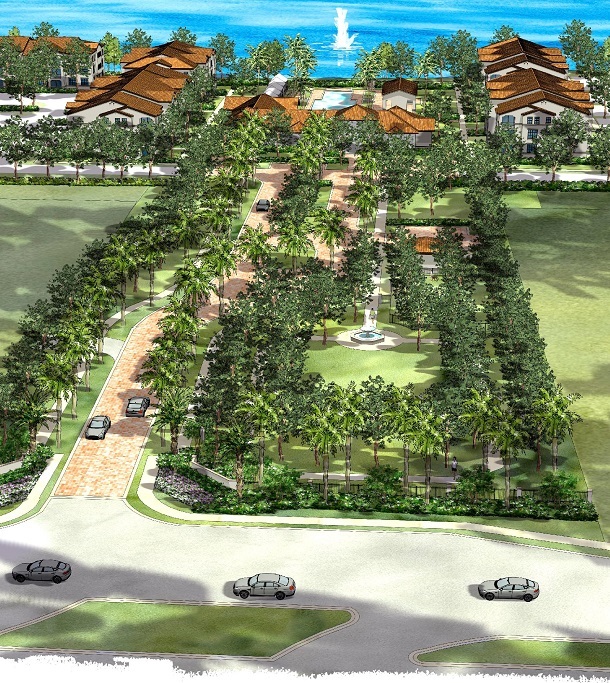 Parkland Village Square is a planned mixed use,” Town Center” project to be located in the heart of one of South Florida’s most affluent and fastest growing cities, Parkland. The site was sold to Ross Reality Investments in early 2008. The project will include approximately 40,000 sf of restaurants, retail, and office space, along with 10 residential townhomes, all surrounding a beautiful center park area (Village Green) with fountains, pedestrian and bike paths, and picnic grounds. 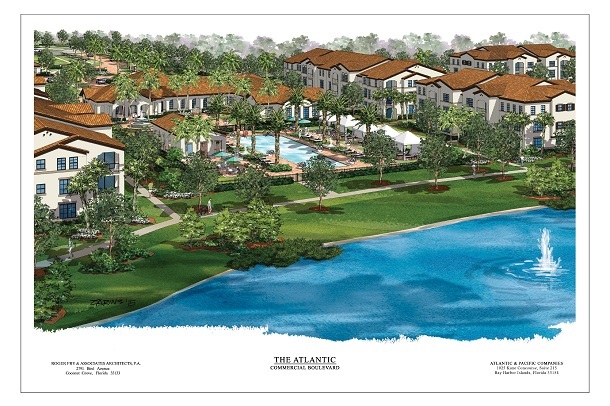 Hallmark Senior Living paid Pulte Centex Homes $4.2 million for approximately 7 acres of land the Jupiter, Florida planned community of Abacoa. Abacoa, home to Scripps Research Institute and the Max Planck Society Biotech Complex, is a traditional neighborhood development consisting of 2,050 acres. 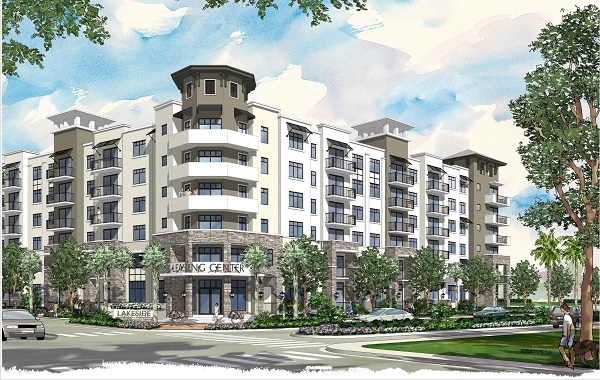 Hallmark is planning to build 140 luxury rentals for the elderly. The project will consist of 78 Independent units (100 beds), 42 Assisted Living units (52 beds), and 20 Memory Care units (22 beds). According to F. Thomas Godart, a Broker/Associate specializing in Senior Care for PMA Sales Group (based in Boca Raton) who represented both the Seller and Hallmark, "they are looking to build a facility that resembles a boutique luxury hotel". 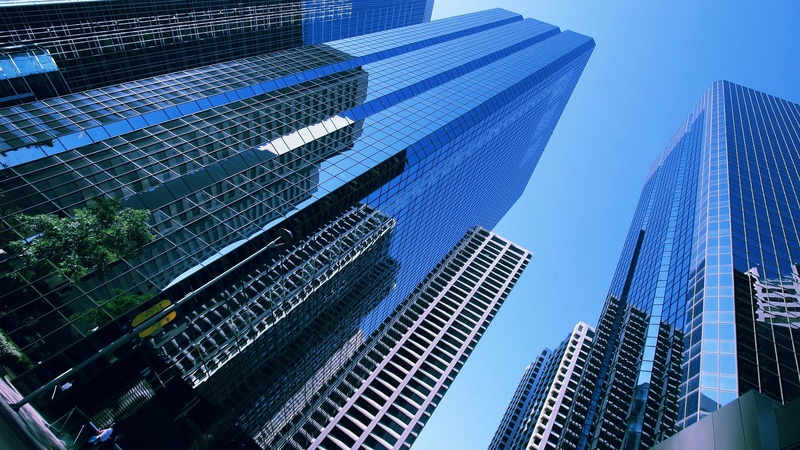 As you are well aware "very few players have been capable of closing on to be built projects where financing is currently unobtainable for most companies". Located in the prestigious Abacoa area at intersection of Indian Creek Parkway and Central Boulevard, the Allegro will primarily cater to independent residents with separate wings designed to accommodate those who need assisted living or memory care services. The 140 unit development is completing design and is scheduled to begin construction in June 2010 with an expected completion date July 2011. Tivoli Isles is a 315 unit active adult (55 yr. head of household and older) community in which 154 homes have been sold, the balance being 128 finished lots and 33 spec homes that were subject to a Bank Atlantic filing for foreclosure. The property was sold to K Hovnanian Homes during the 2nd Quarter of 2009. 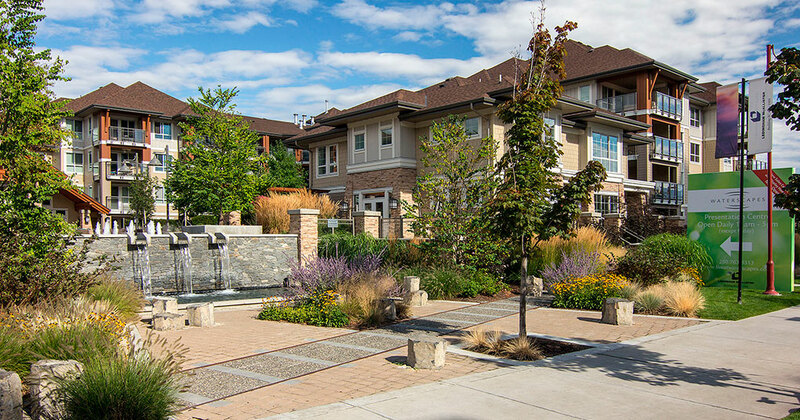 The community is nicely developed with attractive single family housing product set in an environment behind an impressive gated entry facade. 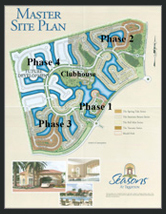 Further, the master plan is designed to place a high percentage of homesites on water. Amenities are developed to accommodate active adult living. The social centerpiece is the Tivoli Isle Club (construction stopped) which will provide a “resort-style” environment for relaxation and recreation.